Like him or not, Duke head coach Mike Krzyzewski has built one of the most prolific coaching resumes in the history of college basketball. With a win over Gonzaga last weekend, the 68-year-old Chicago native gained admittance to his 12th Final Four, tying him with beloved UCLA guru John Wooden for most appearances all time. Duke now sets to face Michigan State at Lucas Oil Stadium in Indianapolis this Saturday, and with rich storylines and potential records abound, ticket prices won’t be cheap on the secondary market. 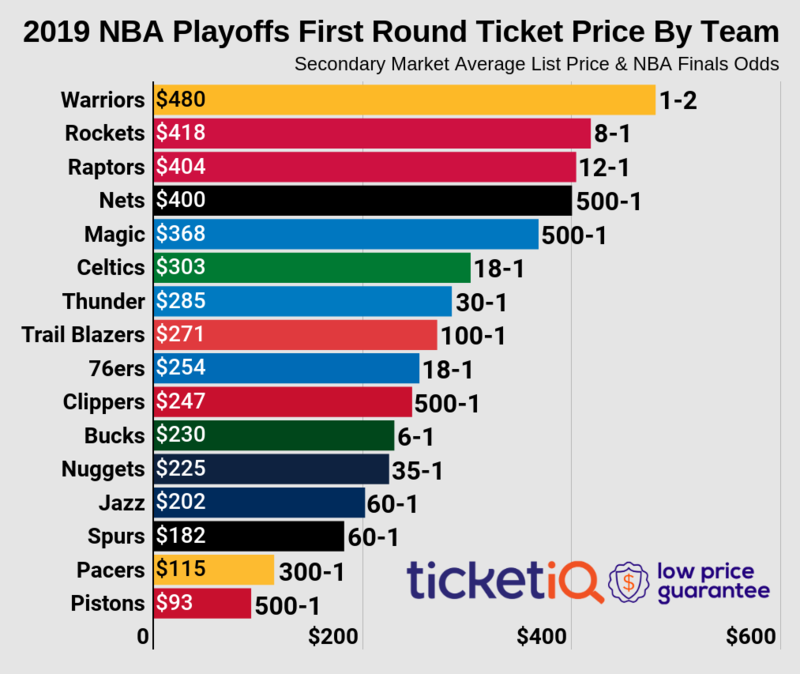 According to TicketIQ, the average price for Final Four tickets is $1,055.62, which is the most expensive Final Four average since at least 2011. Prior to this year, the most expensive Final Four was in Atlanta in 2013, when tickets averaged at $1,032.48 on the secondary market. For fans hoping to just get past the gates on Saturday, the get-in price starts at $282. Tickets honor both Saturday games, including the later game between Kentucky and Wisconsin. Duke last entered the Final Four in 2010, beating West Virginia and inching past Butler in the championship game to earn its fourth national title. To date, the Blue Devils have made 15 Final Four appearances. Saturday’s game will mark the school’s 16th trip to the penultimate round. It’s an honor that most coaches dream of tasting, but Coach K has had the opportunity to coach in eight national championship games since first taking over the reins in Durham in 1980. If his Blue Devils can take down a streaking Spartans team on Saturday, Krzyzewski would guarantee a spot in his ninth title game and bring Duke its 11th appearance in school history. The 2015 NCAA Tournament has been a fairly easy ride for Duke, who has posted double-digit wins over each opponent other than Utah through its first four games. The Blue Devils went on a 12-game winning streak from late-January to early-March before falling to Notre Dame in the ACC Championship semifinals on March 13th. However, they haven’t lost a game since, and they’ll look to continue their winning ways against Michigan State on Saturday.